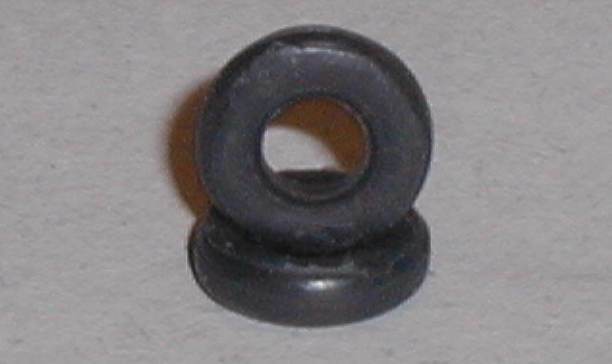 These new tyres are direct replacements for the original tyres fitted to the Tri-ang Jump Jockey sets, see above image. They are available in MAX Grip versions. 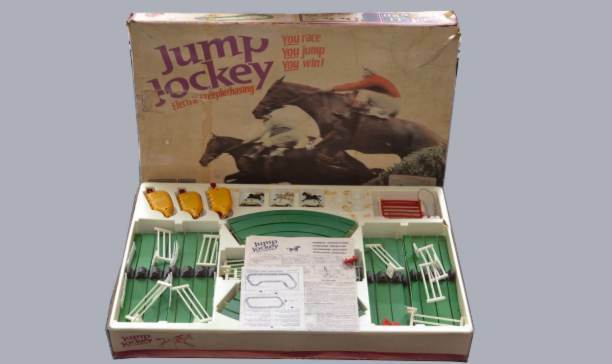 If you are not sure these are for your Tri-ang Jump Jockey set then please contact us we can help you.